Facebook’s Marketplace has become one of the biggest competitors to Craigslist in the US since it launched last year. Unfortunately, it’s only been available in a handful of countries so far. That’s now changing. The company today announced it’s rolling out Marketplace to 17 more countries across Europe: Austria, Belgium, the Czech Republic, Denmark, Finland, France, Germany, Hungary, Ireland, Italy, Luxembourg, Netherlands, Norway, Portugal, Spain, Sweden, and Switzerland. Unlike the US, where Craigslist is popular throughout most of its major cities, European countries tend to have their own local web stores (though eBay is often a popular option too). Facebook’s Marketplace could at least provide another centralized option. 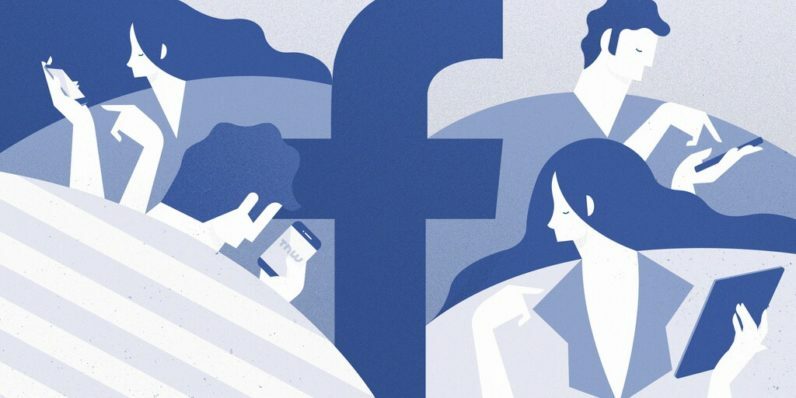 The ability to see how long people have been on Facebook and view mutual friends could give users some added peace of mind too. For more on Facebook’s Marketplace, check out our original post here.